Sand dunes, crystal water beaches, enormous buildings, waterfalls, baroque art. The largest country of South-America, Brazil, holds more than 8 million kilometers, a tremendous variety of destinies that will make your trip unique and remarkable! 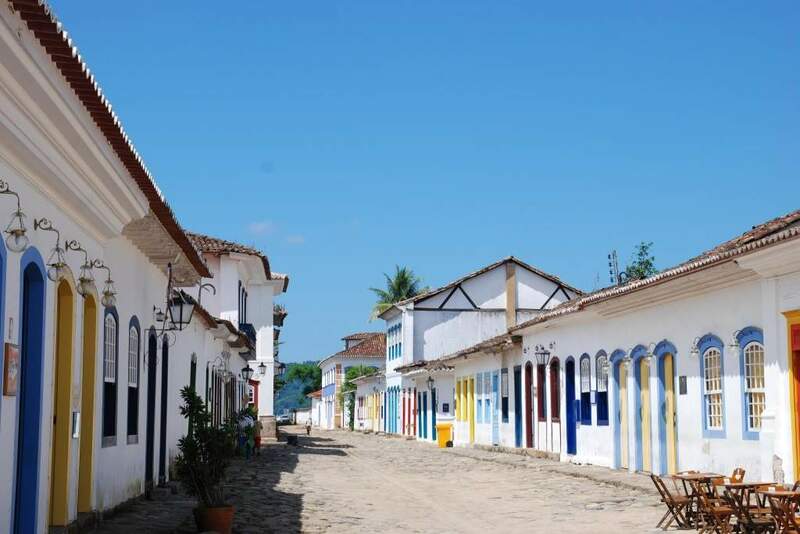 World’s Heritage Site, Paraty is one fundamental part of the Brazil’s history. The irregular stone streets of the Historical Center and the colonial architecture, holds memories of the golden cycle and the predominance of the Masonry in the period. 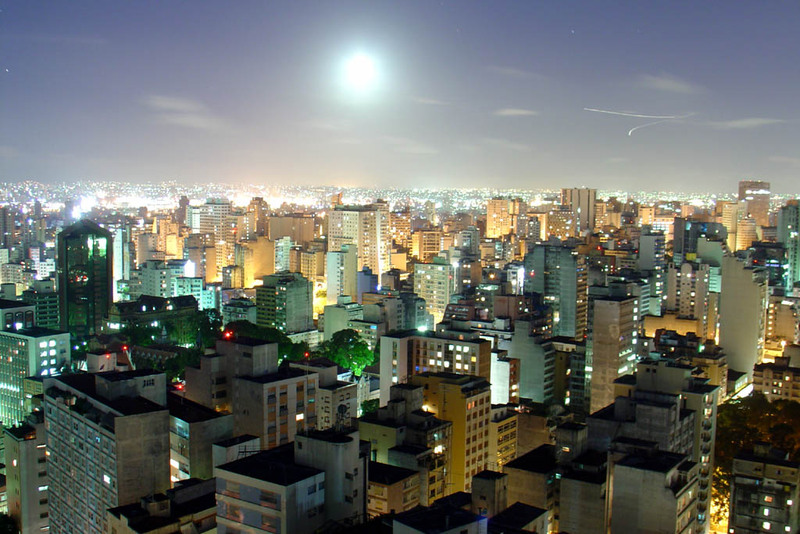 Cultural and Financial pole of the country, São Paulo is the real concrete jungle. The diversity city snatches the visitor into a vivid experience of modern life. Walk through the Paulista Avenue and pass into the Estaiada bridge, both famous postcards of the city. Pantanal it’s a phenomenal World’s Heritage Site, with more than 250 thousands of kilometers. This surprising biome is almost all waterlogged, fact that turn the landscape even more exuberant. Boating provides you the striking experience of admire the nature. 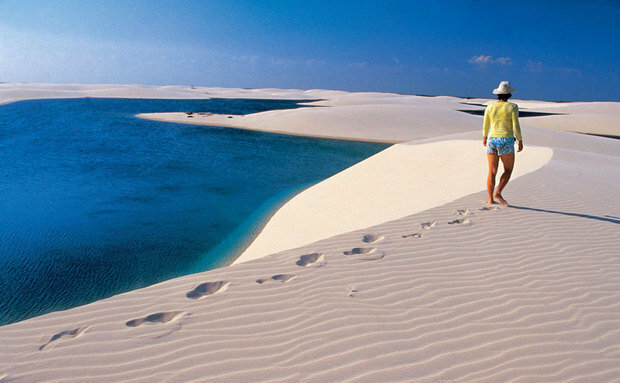 Unbelievable and wonderful: words that better describes the natural beauty of “Lençóis Maranhenses”. Hidden into a small city, there is more the 1.000 km² of sand dunes and multiple colored lakes. Lay down in the sand and enjoy the breathless view. The “marvelous city” is an obligatory destiny for those who visit Brazil. World’s Heritage Site, “Rio” it’s the greatest symbol of Brazilian culture. 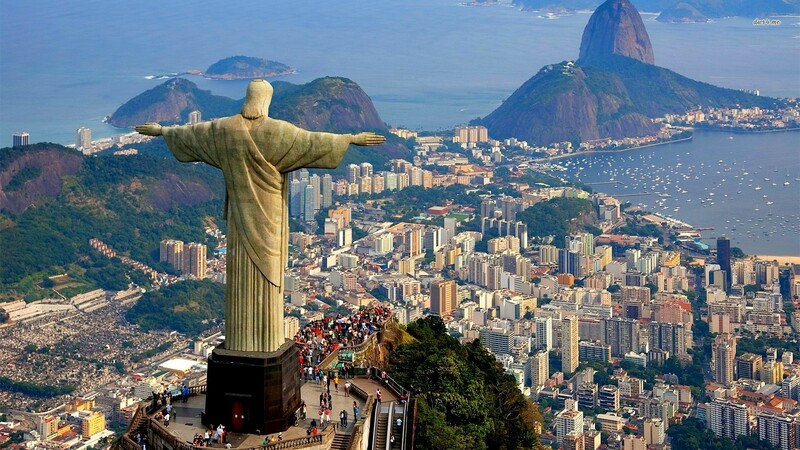 The main attraction is the “Corcovado”, where is placed the “Cristo Redentor”, one of the seven wonders of the world. Equally remarkable is the “Pão de Açucar”, mountain that leads to an unforgettable view of the sea. Situated in Northeast of the country, the Natal city holds crystal water beaches. 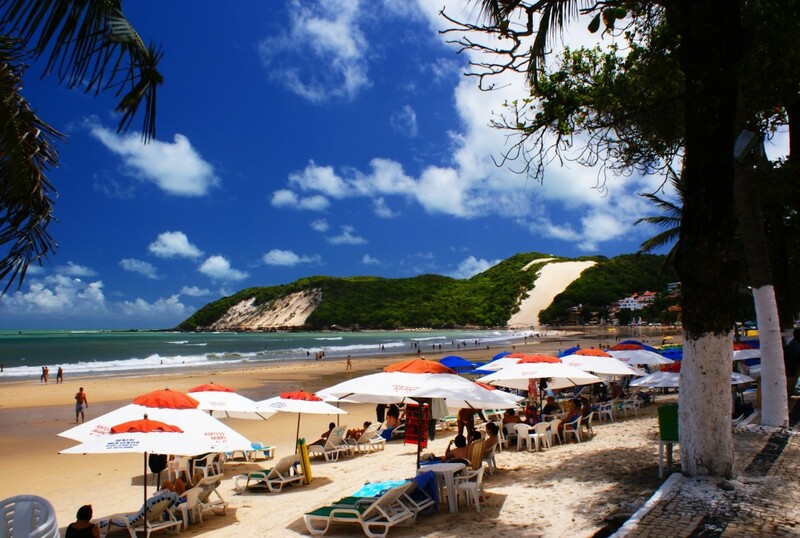 In the center area of the city is located with the “Ponta Negra” beach, where you can skitter in a 107 meters’ dune. Other unmissable attraction is the largest cashew tree in the world, with an area about 7,300 square meters. This colonial city is among several mountains. 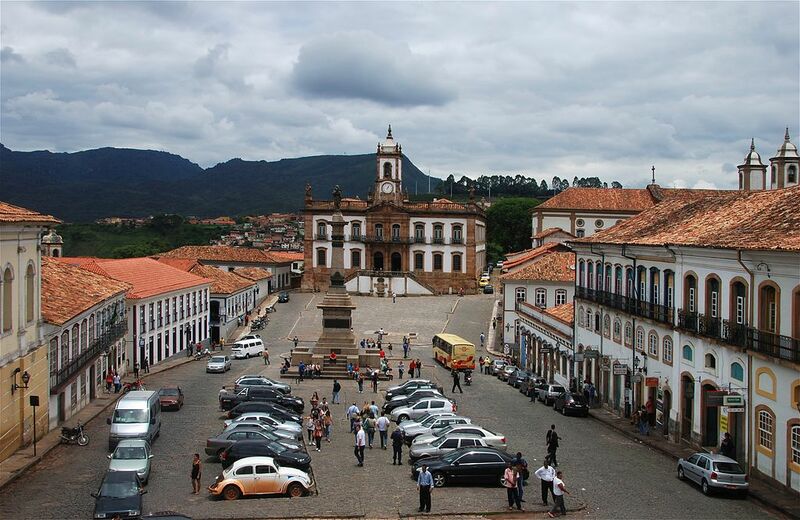 Filled in with churches, Ouro Preto keeps an important part of Brazilian History in the golden cycle. The charm of the city is the great presence of the baroque art in the architecture. 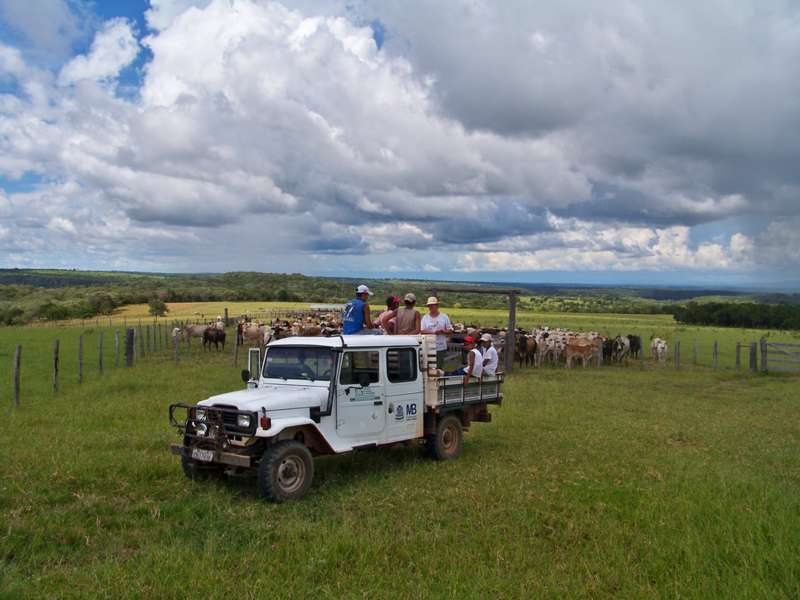 Although an arid area, Jalapão is filled with a master natural beauty. The many rivers that run thought are real oasis, to relieve from the 30 degrees’ heat. There are orange dunes, waterfalls and a huge diversity of fauna and flora. 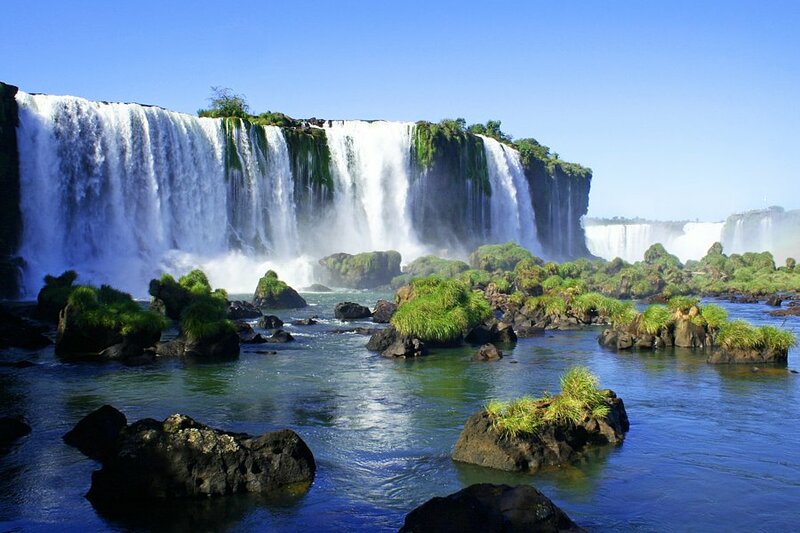 This park holds a real outdoor show: Iguaçu Cataratas! 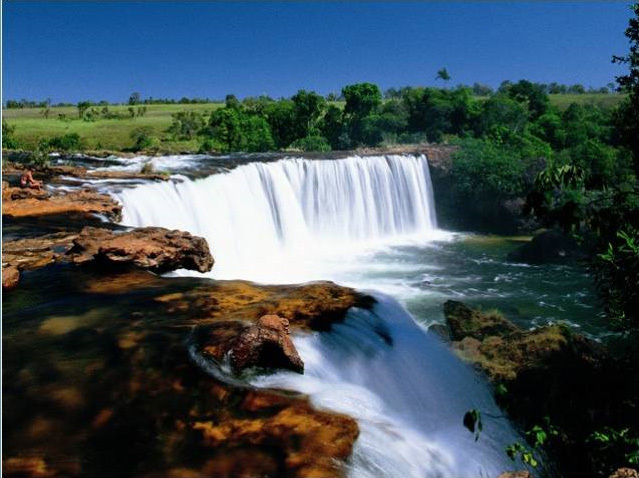 Are more than 2.700 meters of waterfalls, and the height of the falls are between 40 and 60 meters. The richness of biodiversity is filled up with species like “onça pintada” or jaguar, and others rare animals. 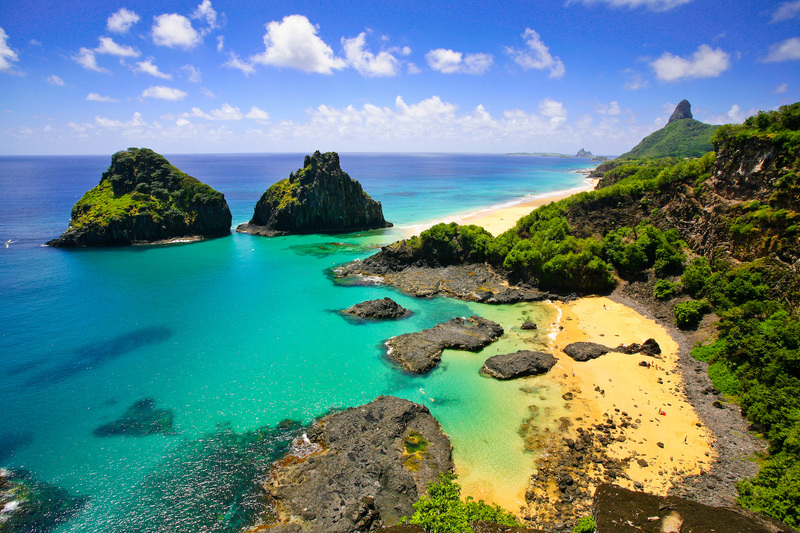 This archipelago is composed by 26 islands and the larger is “Fernando de Noronha”, where you can be diving in one of the best places of the world, that provides 50 meters of visibility and a pleasurable 26 degrees’ temperature. Don’t miss the opportunity of going for a hike and boating.